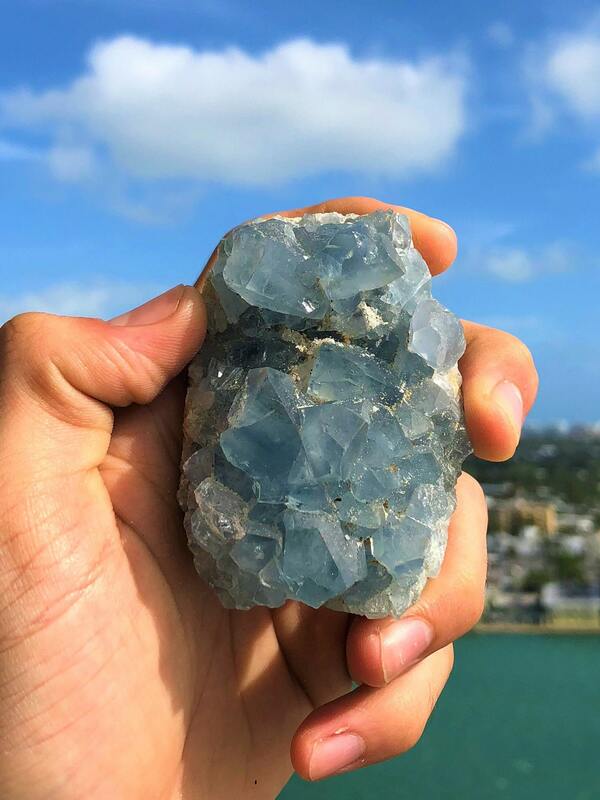 Receive a light blue celestite crystal cluster. 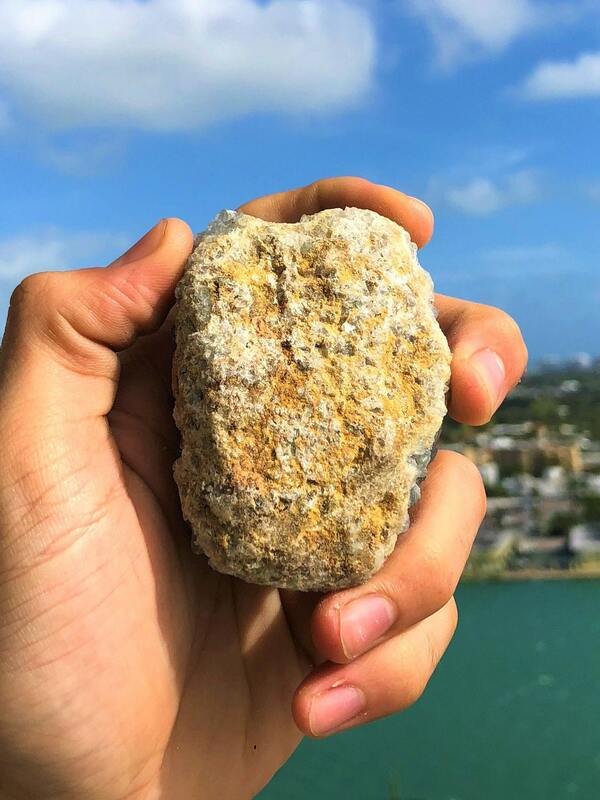 Celestite, called a “teacher for the New Age Stone" since it easily connects you with the Angelic realms, allowing for the free-flow of these higher frequencies into the Crown and Third-Eye Chakras, and also down into the Throat Chakra for expression. 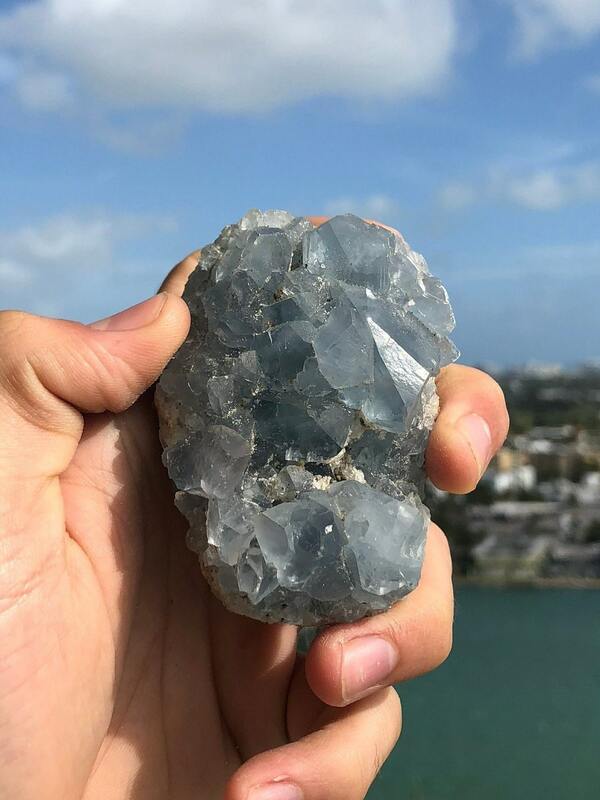 Celestite has been called a “teacher for the New Age", as it will connect you with the Angelic realms, allowing for the free-flow of these higher frequencies into the Crown and Third-Eye Chakras, and also down into the Throat Chakra for expression. 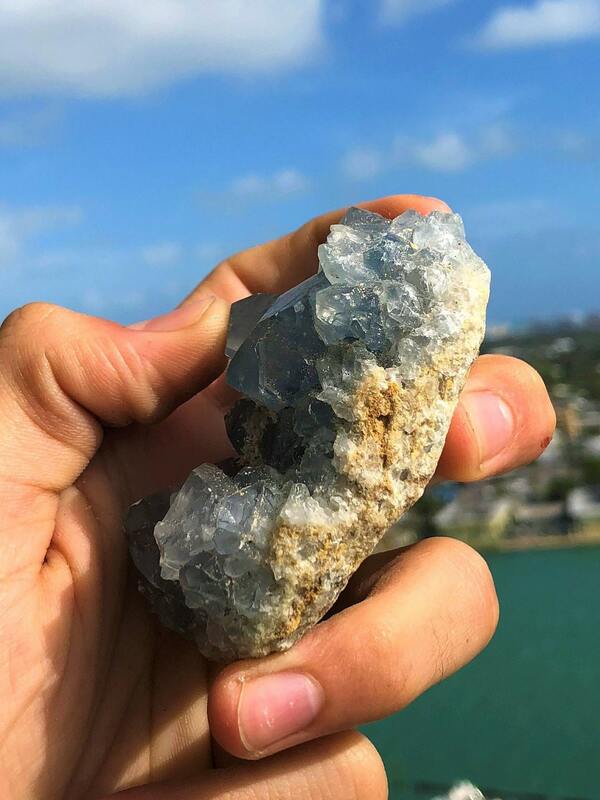 Celestite can relieve stress, anxiety and obsessive behaviors. It is a perfect piece to carry for those who are singers, actors or speakers, as the energy will alleviate any type of stage fright or nervousness. Celestite gives courage to those who suffer from agoraphobia (fear of crowds) or public speaking. You will receive ONE Celestite Cluster the SAME Stone in the pictures. SIZE: Approximately 3 X 2" Inches.